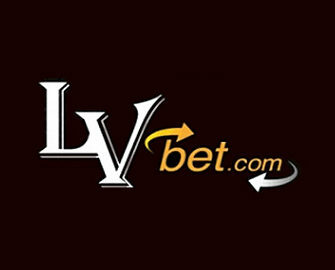 LV Bet – The Summer Games! OPT-IN by using code SUMMER BONUS with your deposits! Win Free Spins and Bonuses throughout summer! 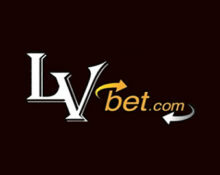 The LV BET Summer Games are here. Collect medals over the next three weeks to win tons of prizes, including weekly shares of 10,000 Free Spins and a stellar €1,000 bonus at the end of the campaign. Additionally, every deposit using the Summer Games code will be rewarded with extra Free Spins on Scruffy Duck™. Awesome 3-tiered Summer Games going down at LV Bet until 30th July 2017. After opting in, players will be rewarded with Free Spins for every deposit. 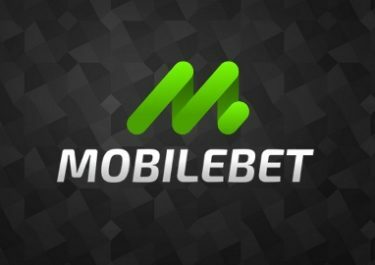 Wagering on a selection of slots will earn medals which will be converted into tickets for the weekly and final draw for Free Spins and Bonuses. OPT-IN to the promotion by using code SUMMER BONUS with every deposit and receive Free Spins on Scruffy Duck™, based on the amount. 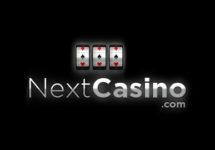 Free Spins will be instantly added after the deposit and are valid for five days. Wagering requirement is 35x FS winnings. Every Monday, LV Bet will hold a raffle where 100 lucky players will win 100 Free Spins playable on a specially selected game.To take part in the raffles, players need to earn medals by wagering on the selected Summer Slots. Wagering requirement is 35x FS winnings. LV Bet will be giving away a share of €2,000 in bonuses and 2,000 Free Spins on BF Games to those players who can go the distance and beat the summer heat. They will attain a campaign level depending on how many medals are collected during the entire Summer Games. Each level will award a certain amount of tickets for the final grand raffle. Bonus prizes need to be wagered 30x and FS winnings 35x. Launched in 2016, the casino is operated by Fairload Ltd. under a MGA Malta license. 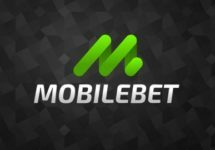 They offer Casino and Sports Betting on desktop, mobile and table with games supplied by Netent, BF Games, BallyWulf, Merkur, Microgaming, Thunderkick, Greentube/Novomatic, UC8 and Wazdan, however, no LIVE Casino.